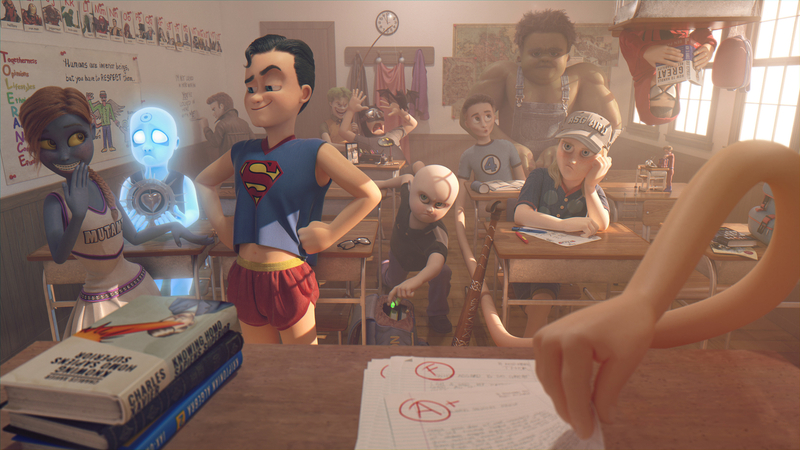 What if the superheroes had their powers in childhood? How could be an ordinary school day? Old and new rivalries for some of the most famous heroes in their ridiculous kid version.